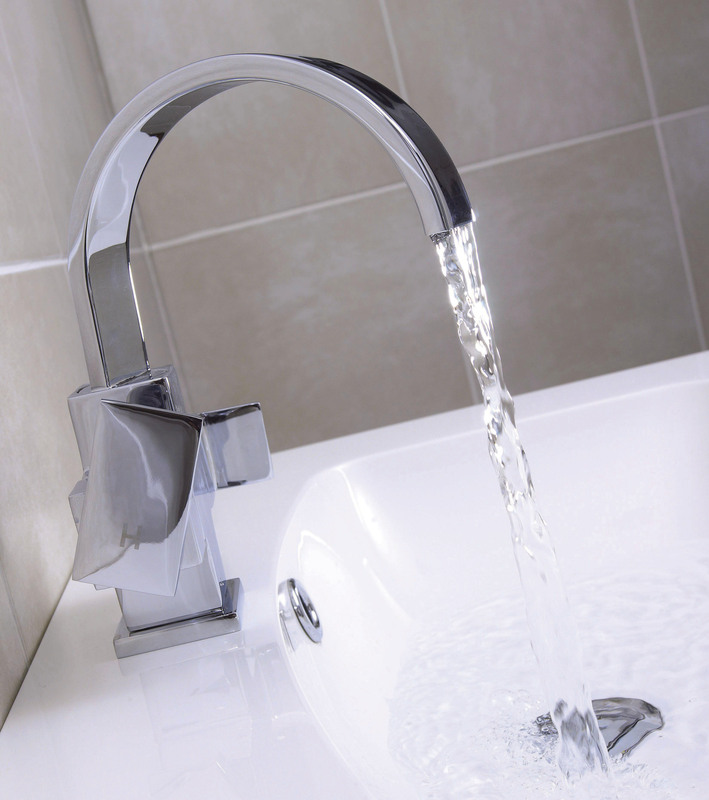 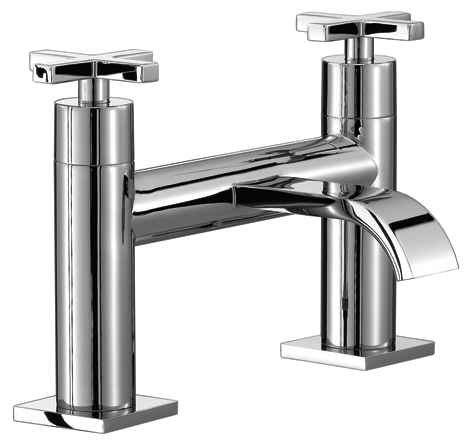 When choosing bathroom taps it’s important to take into consideration how your new bathroom will look as a whole as the taps can either compliment your choice of fittings or look out of place. 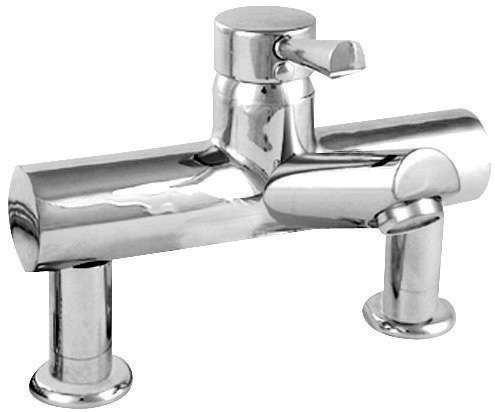 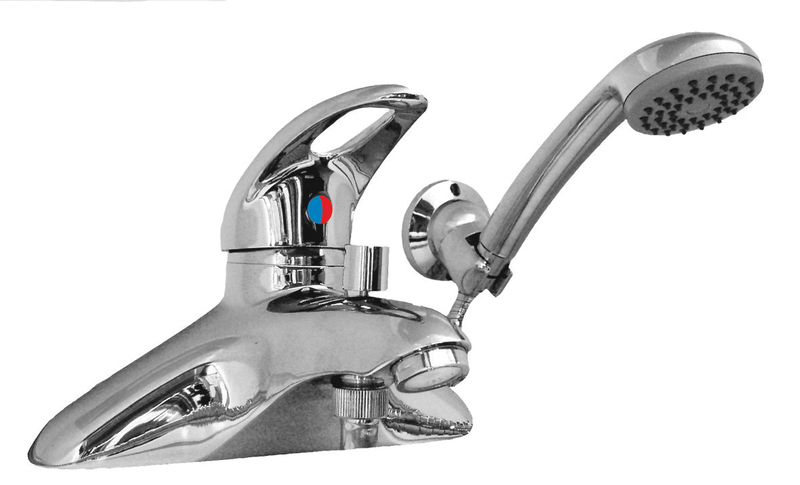 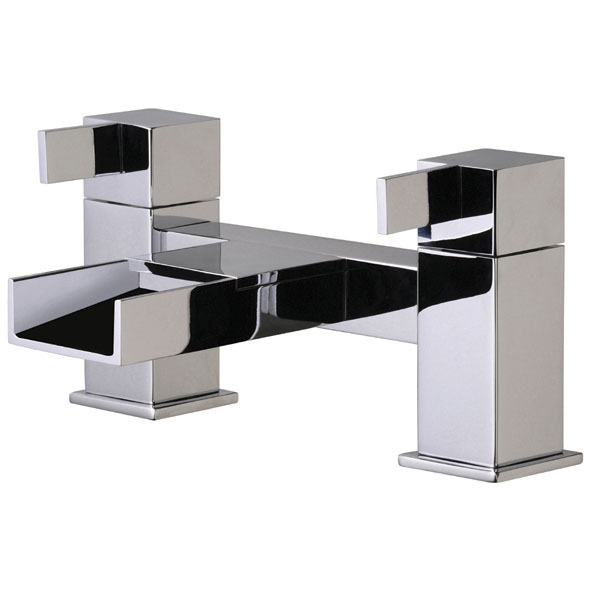 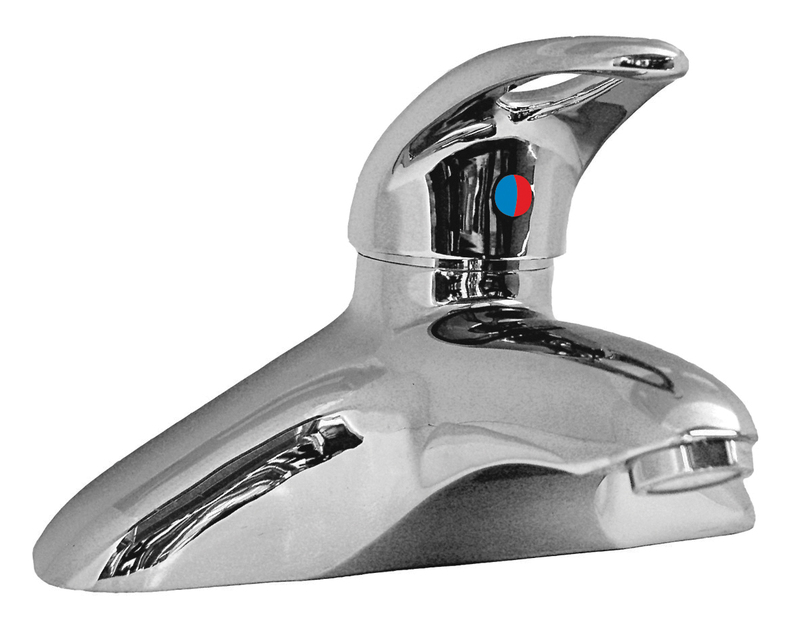 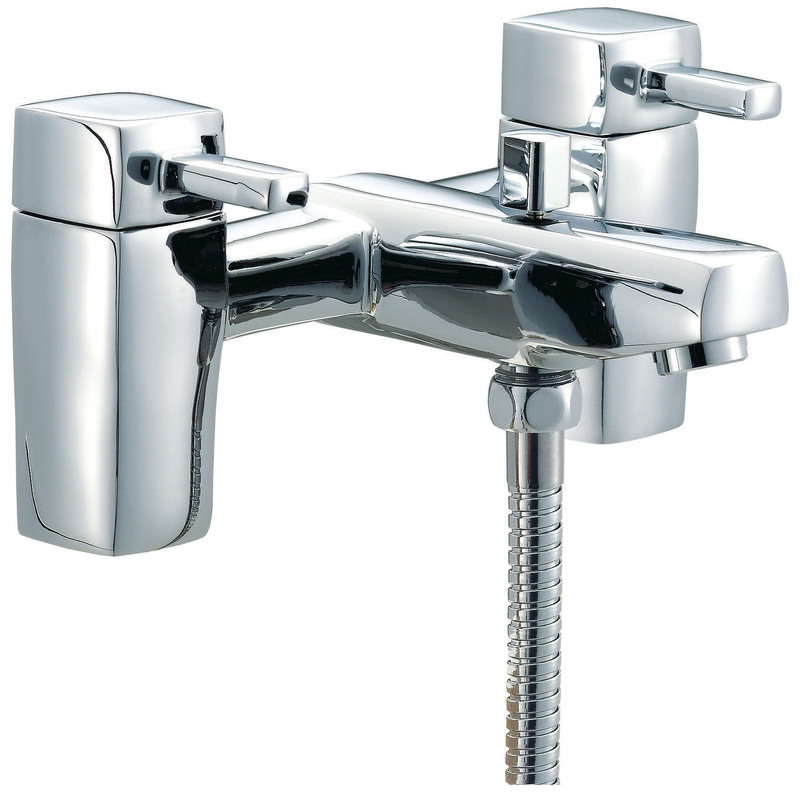 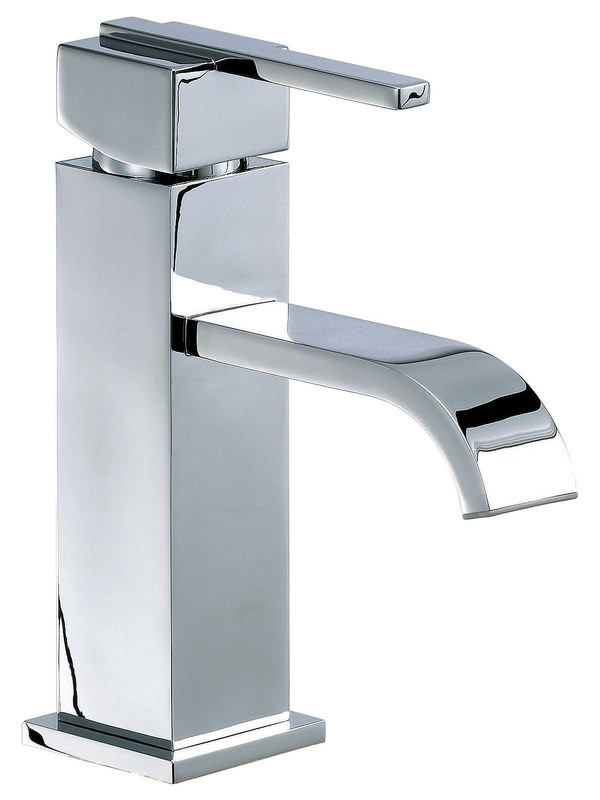 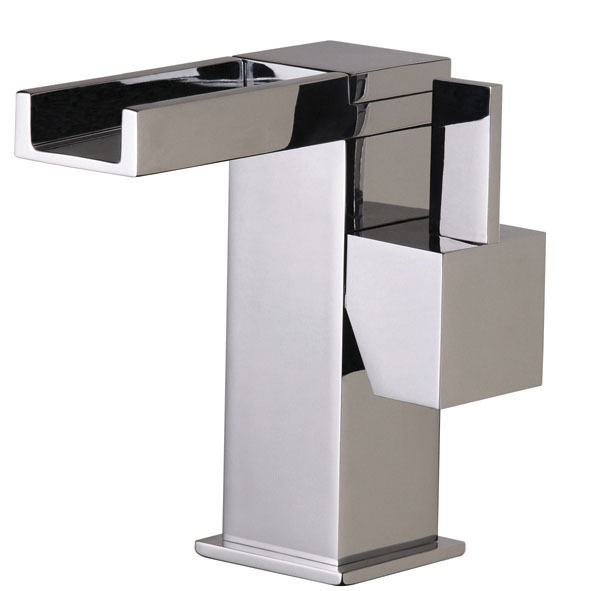 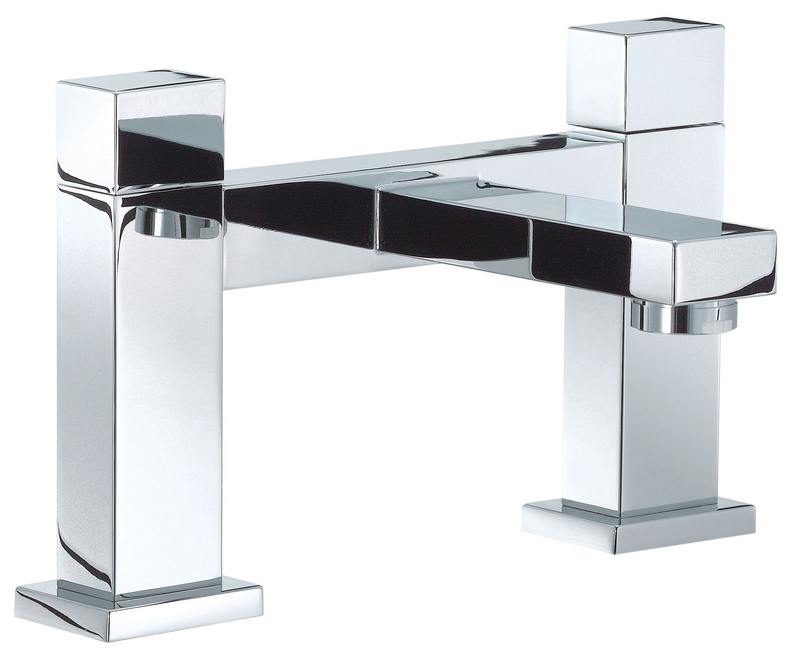 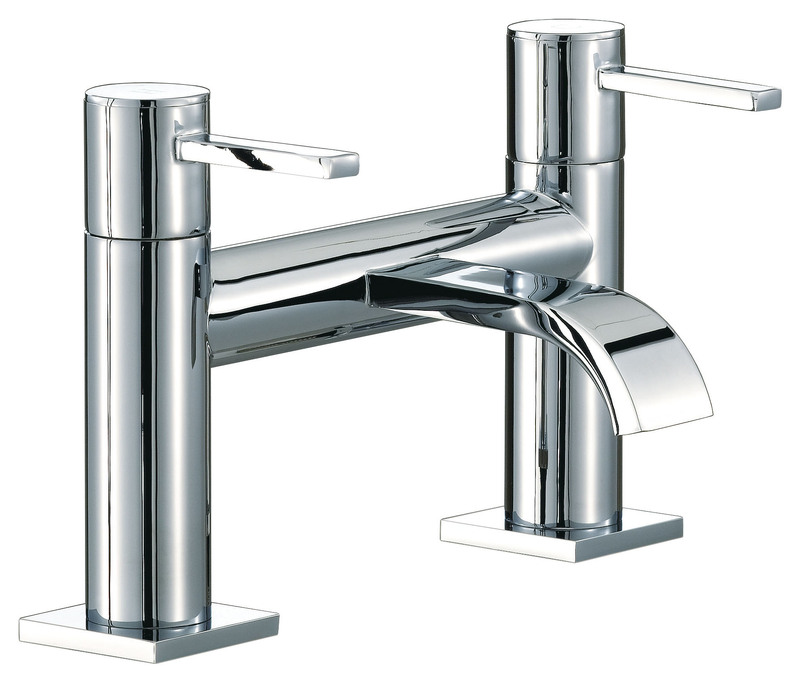 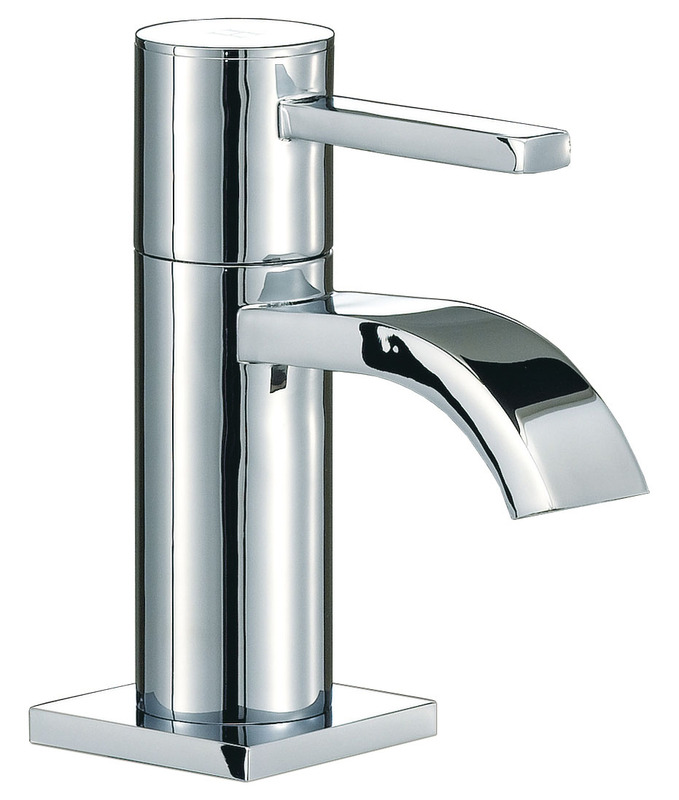 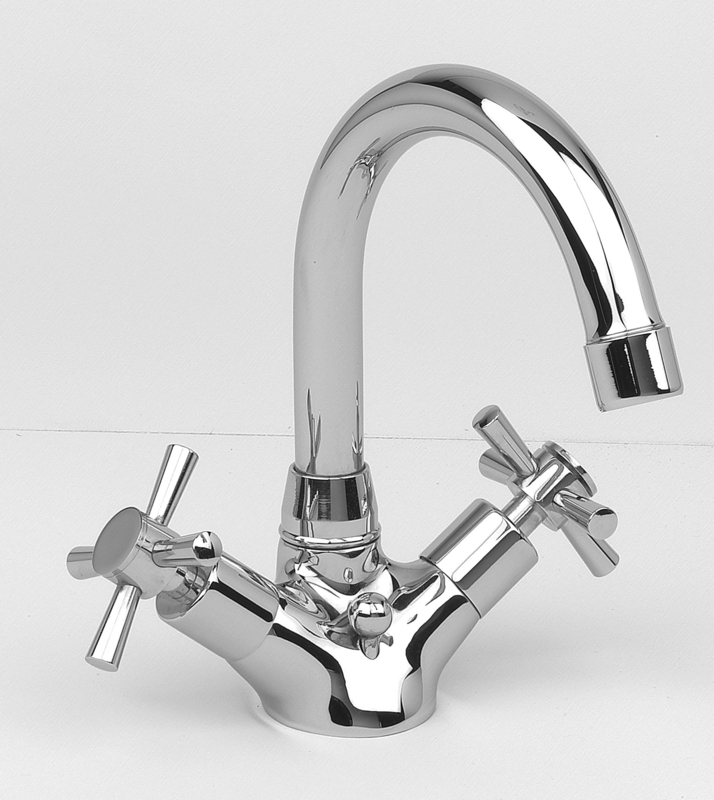 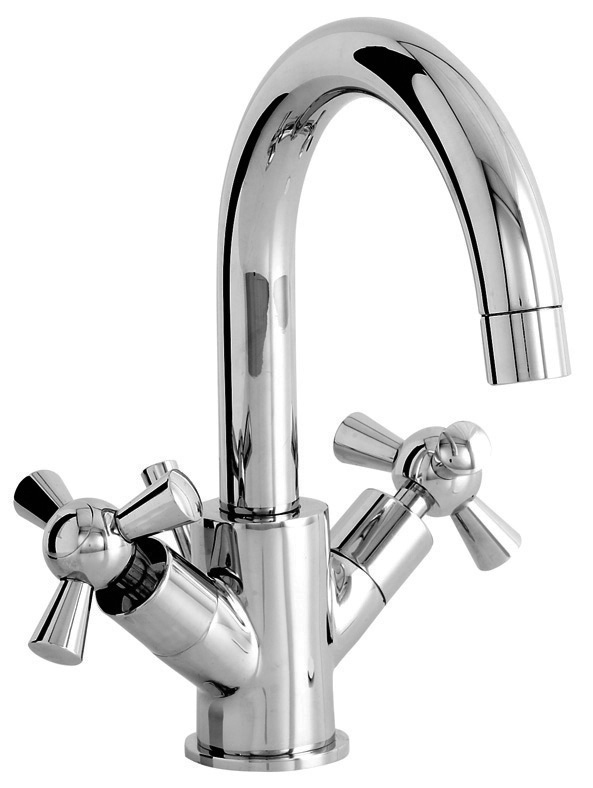 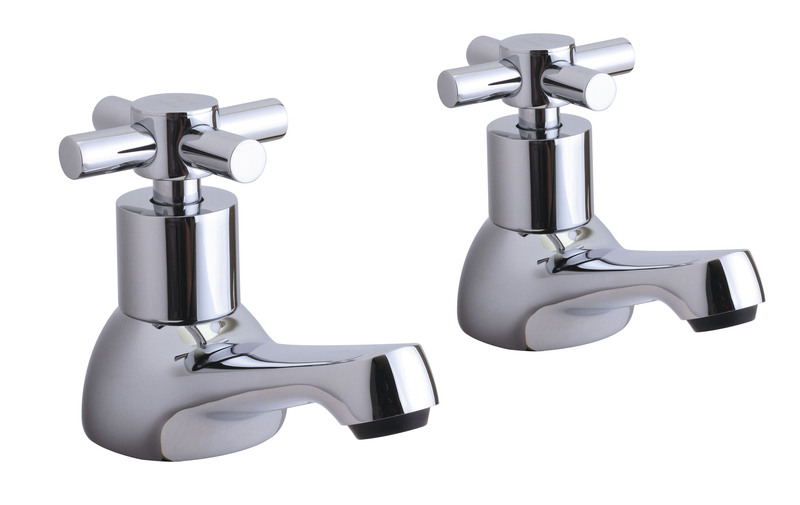 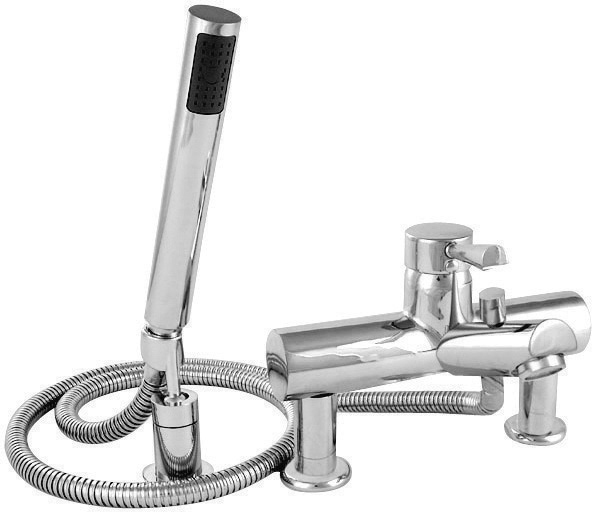 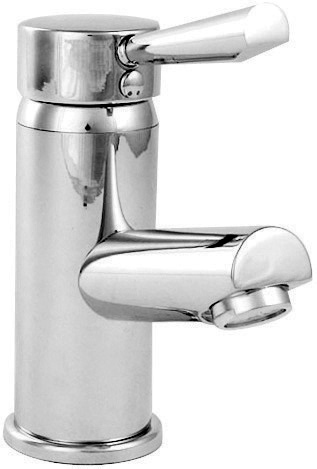 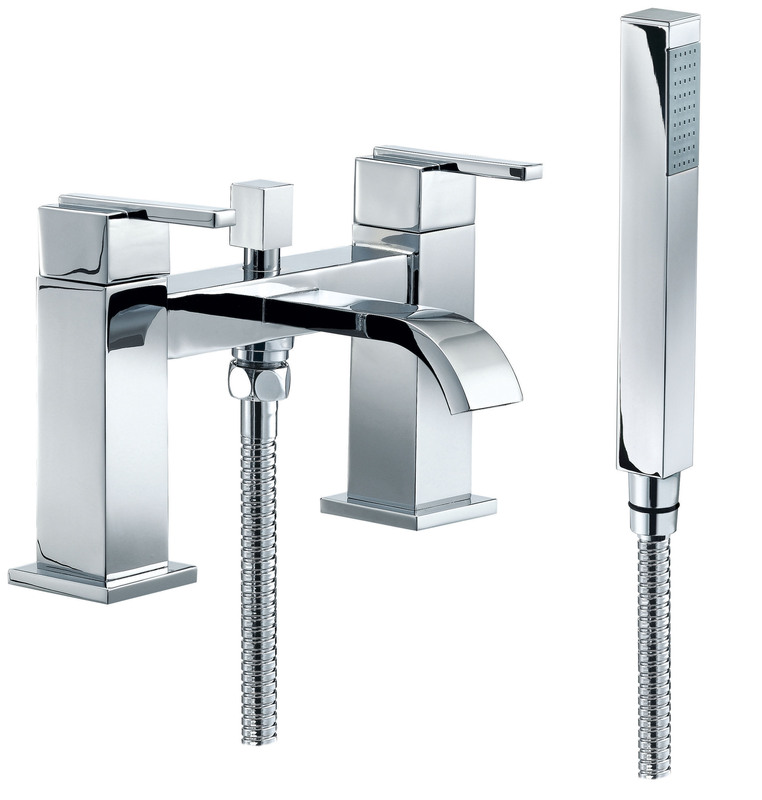 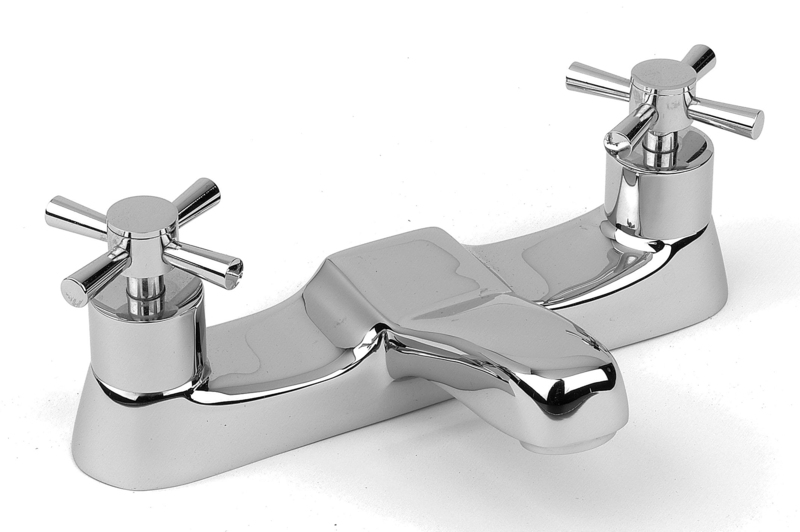 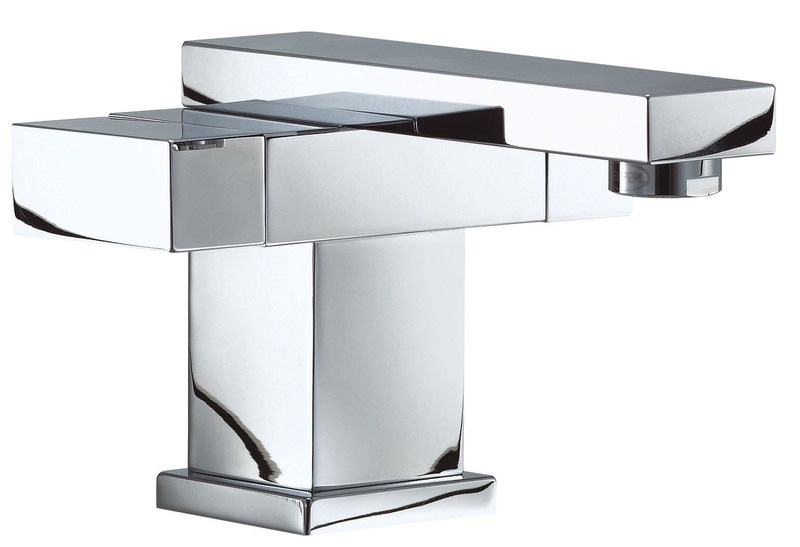 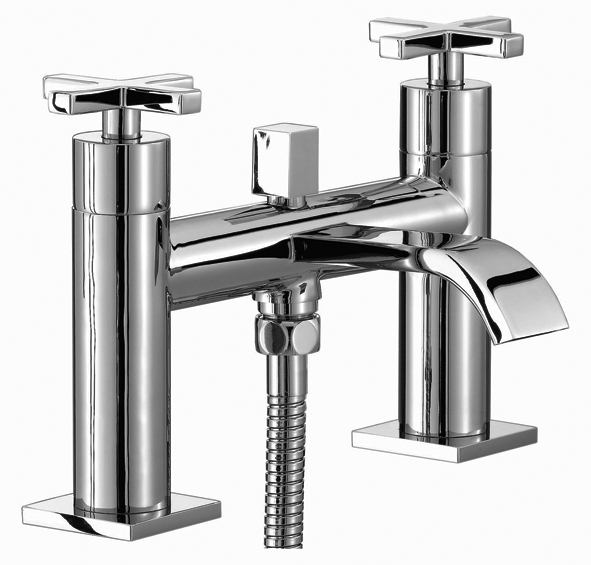 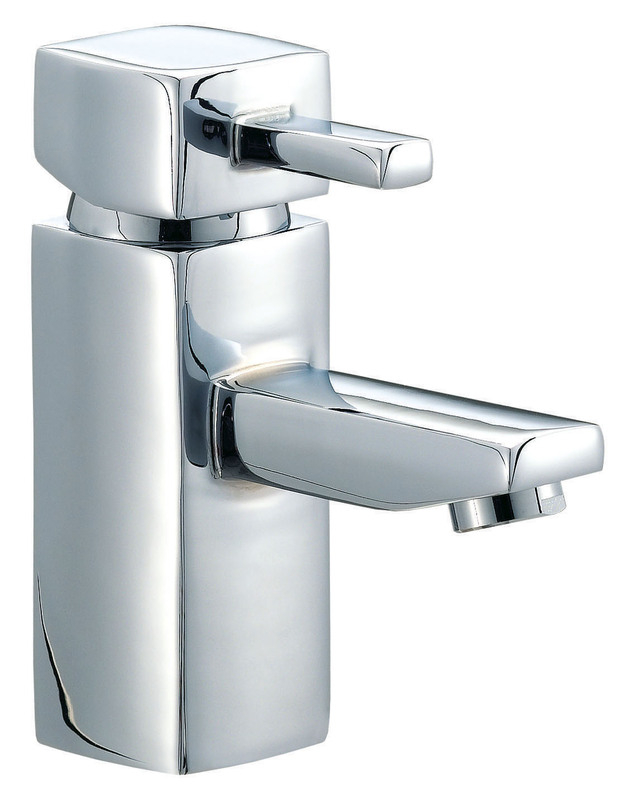 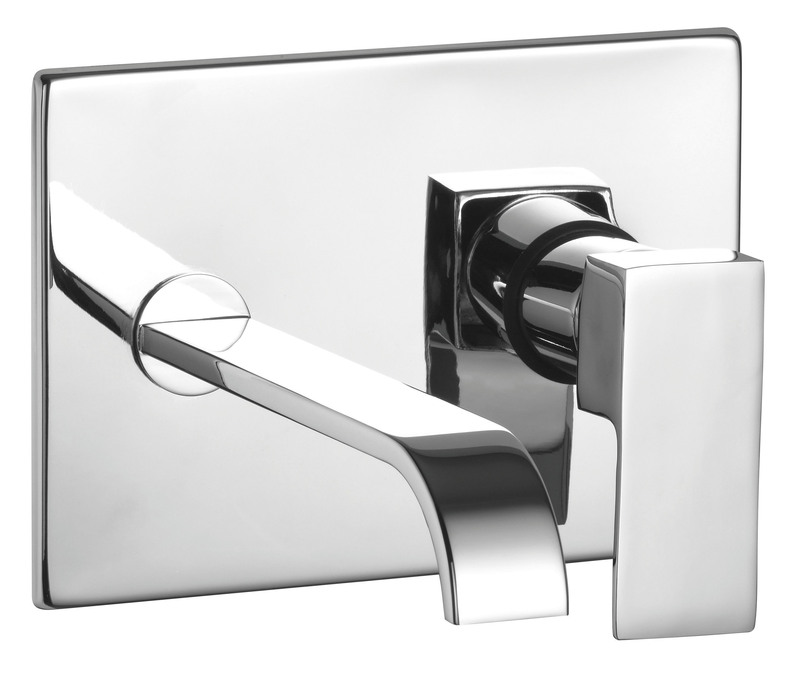 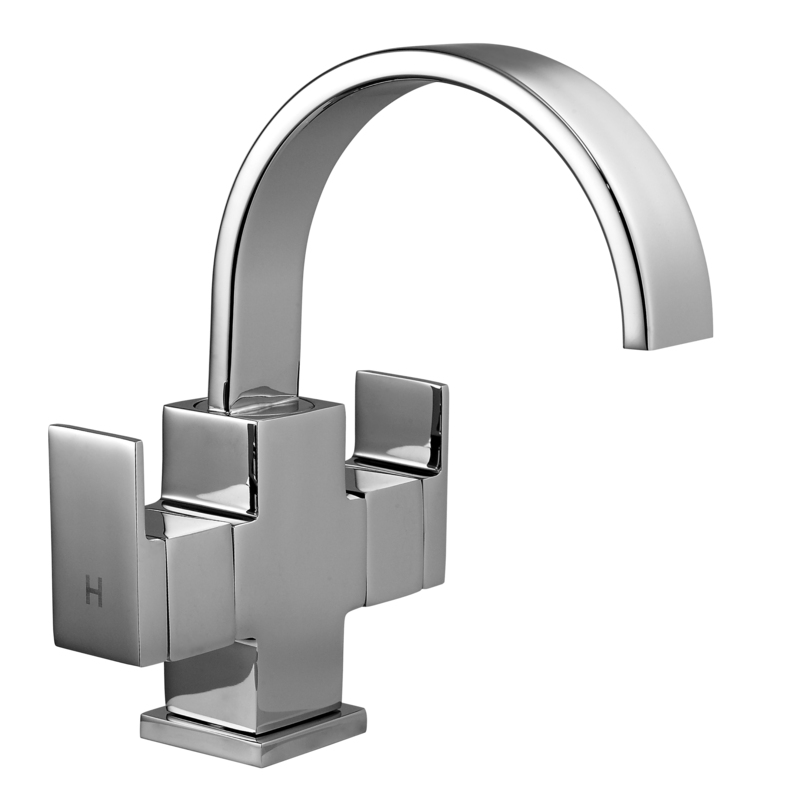 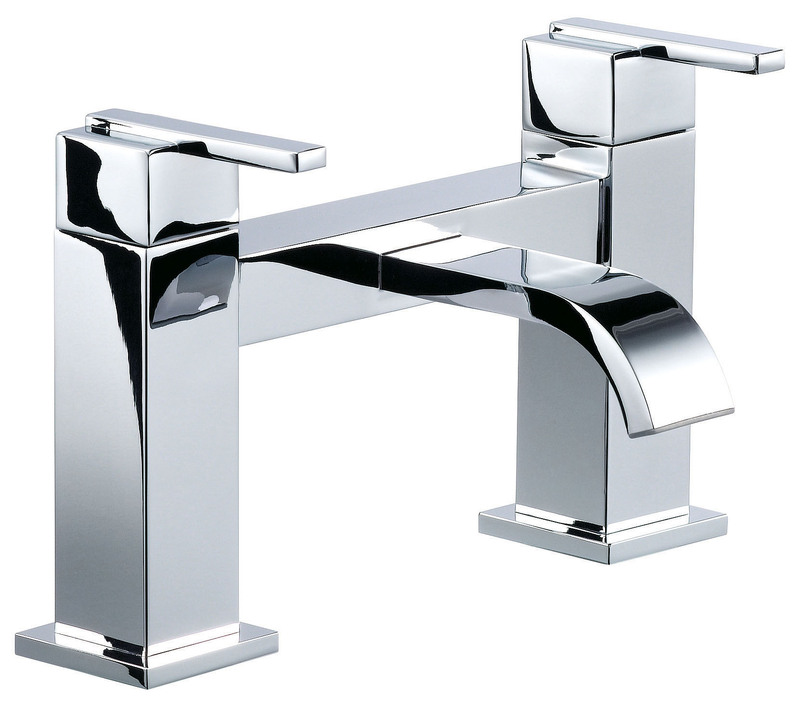 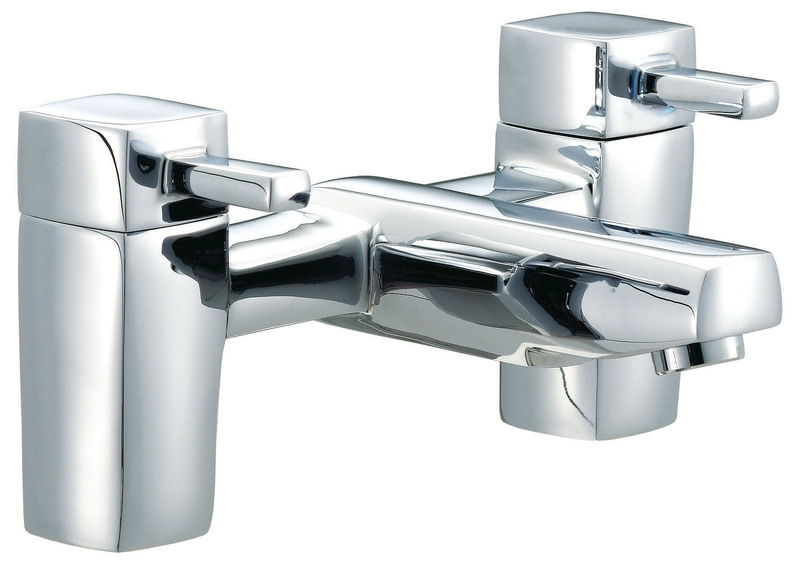 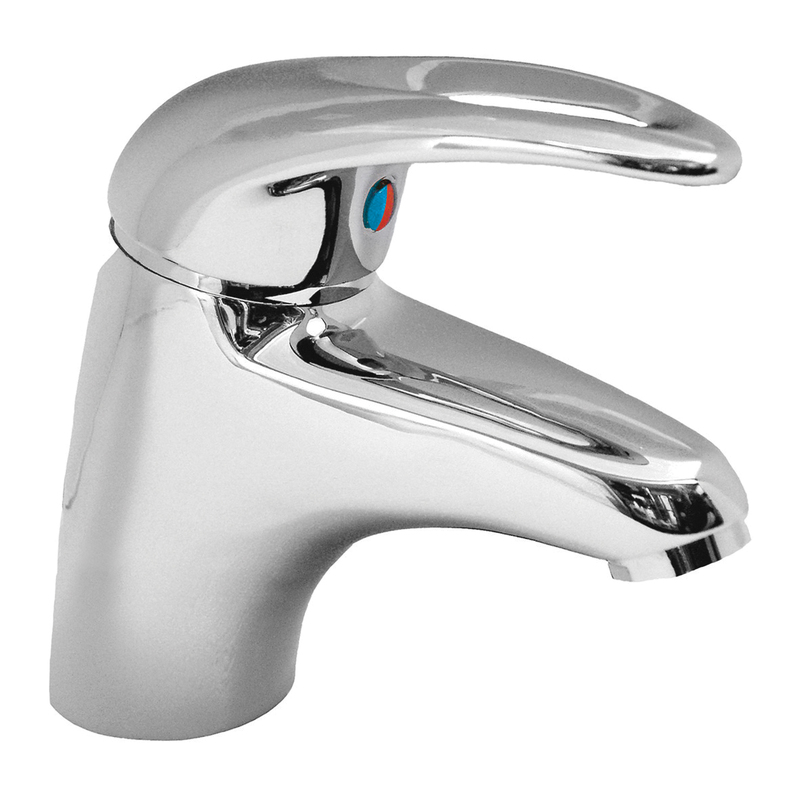 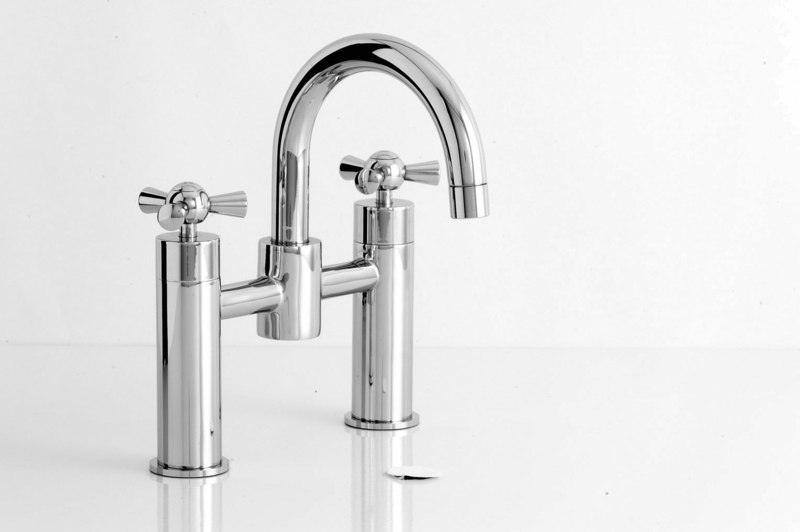 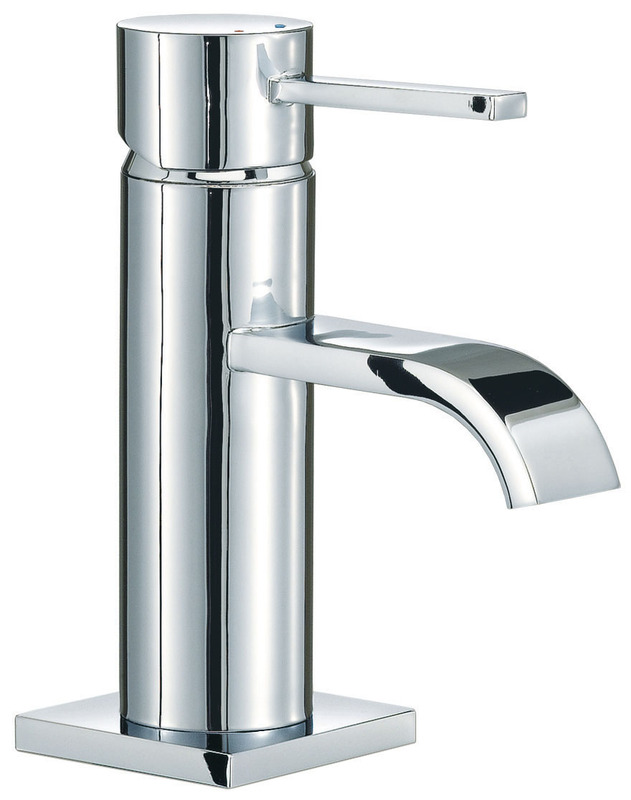 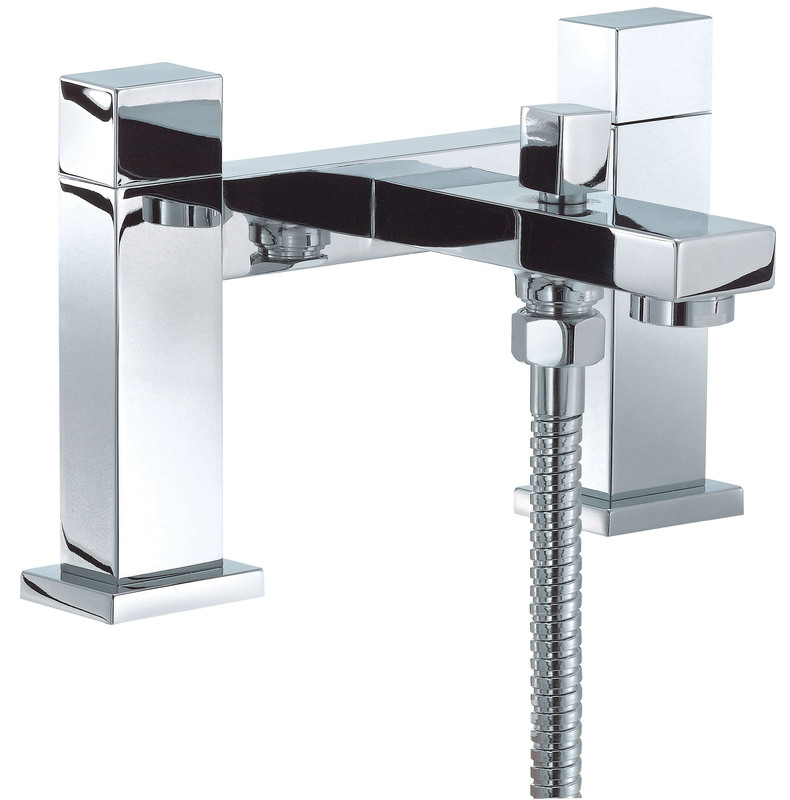 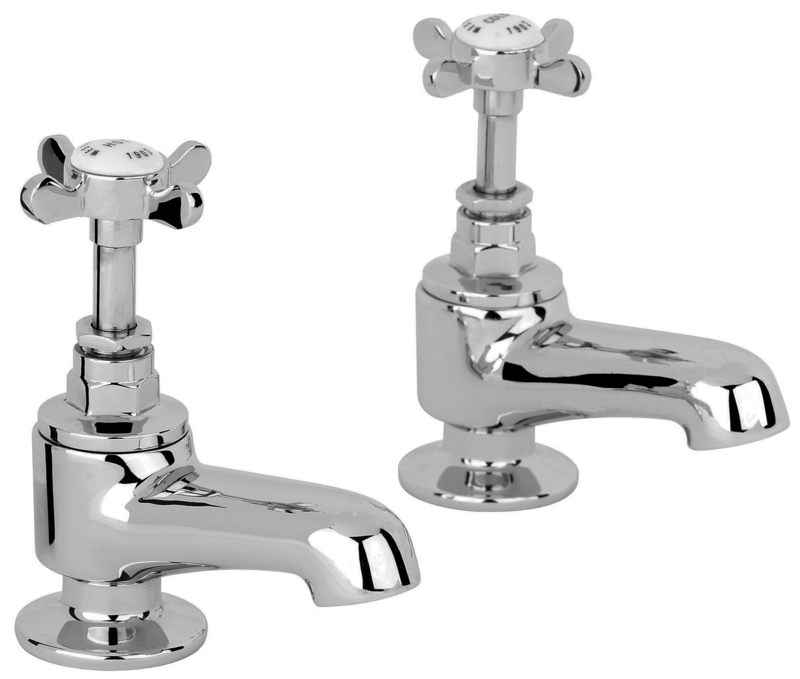 There are also various types of bathroom taps, such as pillar or mixer types. 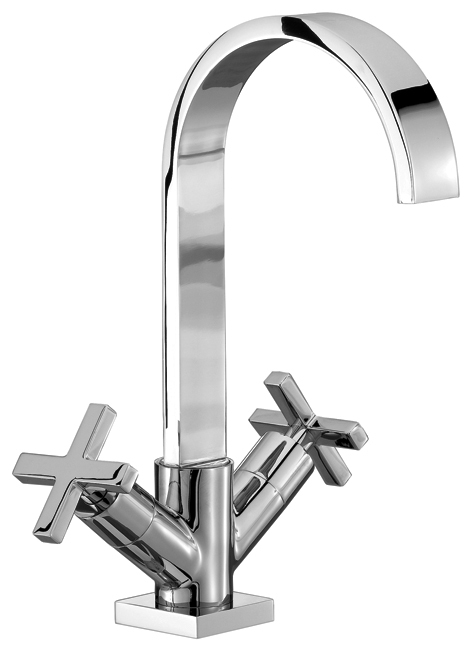 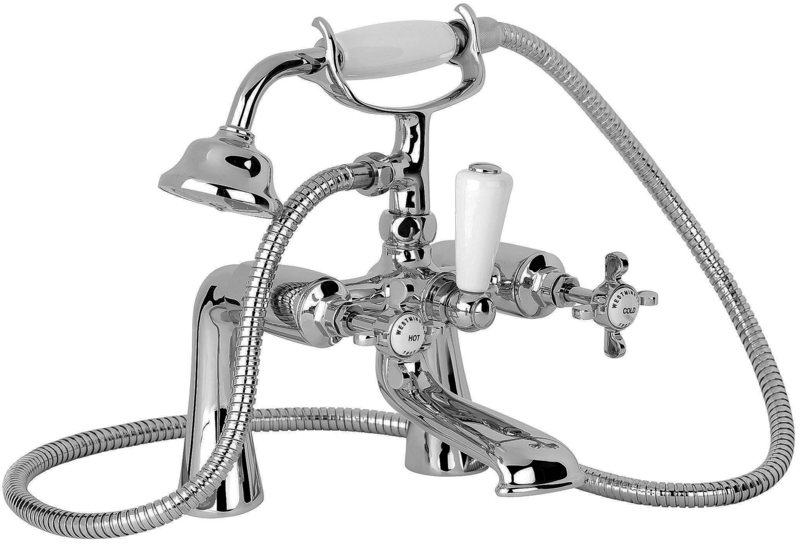 You may also choose from either a basin & bath filler or bath filler with shower mixer attached. 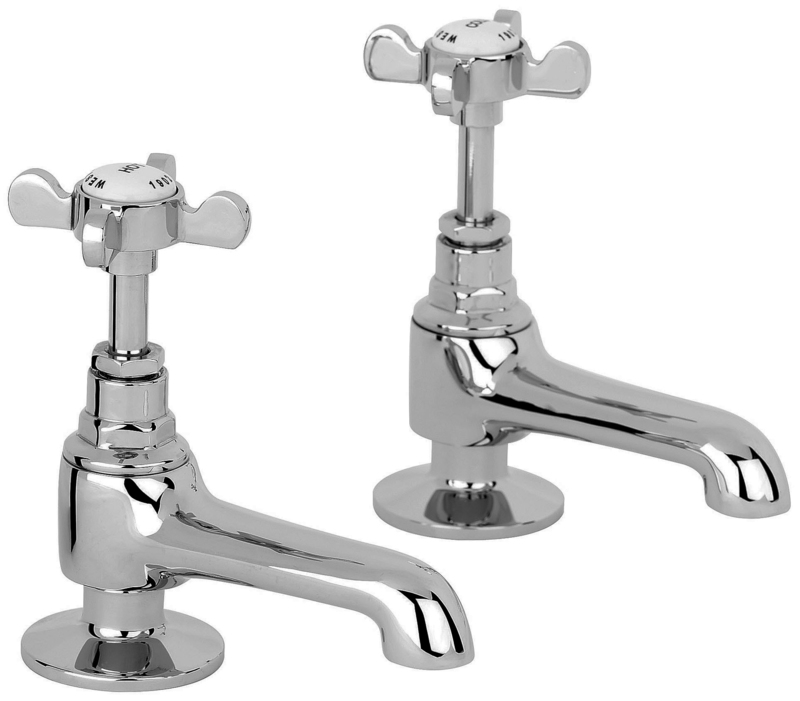 A selection of freestanding bath taps can also be viewed below, the choice is yours.